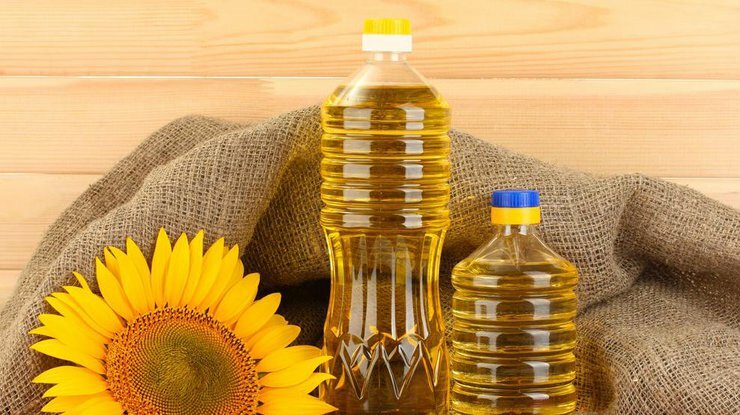 As for exports of sunflower oil, 2017 became a record year for Ukraine. According to the head of Administration of the seaports of our country, China and India became the main consumers of this agrarian production. As Rayvis Vetskagans has reported, in the general goods turnover of the seaports, the tendency of growth of the export transportations of vegetable fats is observed. The export share of this production consists 18,7% of the total amount of a cargo transportation. The People’s Republic of China bought 30%, and the state in the Southern Asia – 14% of the total volume of the Ukrainian export. Also, it should be noted that last year’s export of the agrarian goods and food manufactured in Ukraine made about 18 billion dollars that is bigger a similar indicator of 2016 for more than 16%.